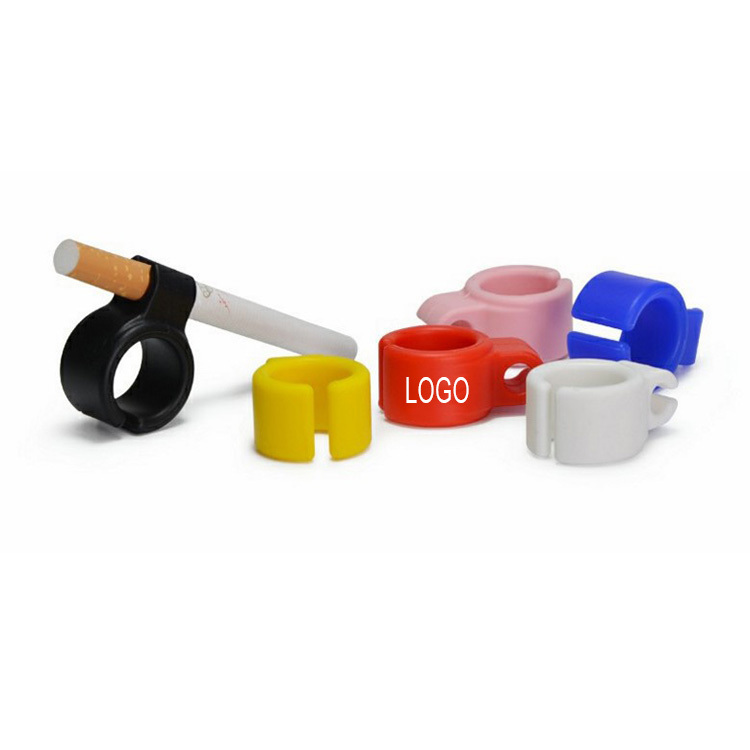 This silicone cigarette ring is flexible and smooth. It's very convenient for smokers when they are doing things with their hands. Except that, it's also useful to avoid staining yellow your fingers. Custom logo can be imprinted with all colors. Price includes 1 color, 1 side and 1 location. 1 1/4" X 3/4" X 3/4"
Package: 1 pc/opp bag, 2000 pcs/ctn, 26 lbs/ctn.